Freeze Your Fanny is one of the longest running consecutive cycling events in East Texas. After over 30 years, people flock to the Piney Woods for a gorgeous (and chilly) ride through the hills. Choose your distance: 10-mile, 40-mile, and 65-mile. There are multiple rest stops throughout the course. This is the primary fundraiser for East Texas Lightnin', a team of individuals with intellectual and developmental disabilities that compete in Special Olympic events. Funds from this event provide uniforms, equipment, and the chance to travel for statewide competition. You are truly "freezin' for a reason!" Freezin' for a Reason, Inc.
Raffle tickets are sold out!! Good luck to all ticket holders! Only 250 tickets sold for a chance to win a brand new bike from Woolley G's!! Winner will be announced the afternoon of the event. Must not be present to win. Packet Pick-up at Woolley G’s Bike Shop from 12p-6p. You can register for the ride at this time with the price increase. Packet pick-up/sign up from 8a to 10a prior to event at Johnston McQueen Elementary School (422 FM 2751, Longview, TX 75605). 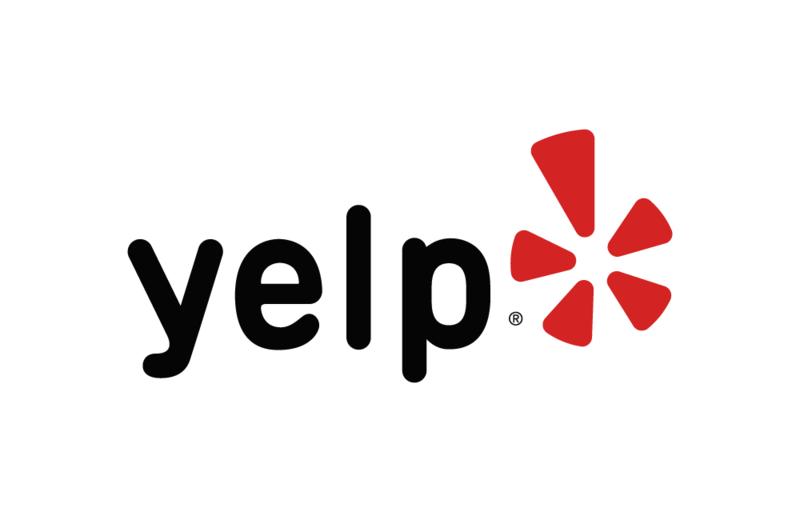 Below are some of the highest rated restaurants in Longview as well as the highest rated activities in Longview. Extend your experience with all Longview has to offer. Based on a 5 year average and a race date of February 2nd, Longview, TX can expect temperatures between 52℉ and 61℉ with humidity around 72% and precipitation of 0.08". Raceentry.com also cannot attest to the validity of individual Freeze Your Fanny - Longview reviews. All of the information about the race has either been supplied by the event staff or can be modified at any time by their race management. 2019 Freeze Your Fanny - Longview registration details are only as accurate as the event has made them.